This is how you get the most out of coffee with your own semi-automated coffee machine! The perfect Espresso for your home is possible! Nowadays espresso machines for homes are already available for rather cheap and the price range seems to be endless. The new trend for espresso fans is to get yourself your own semi-automated coffee machine which of course is a fine and exquisite thing. Even worse the disappointment, when instead of the brown elixir of life you only get a bitter brew coming out of your machine. Fast you get tired of your new and expensive acquisition and go back to your barista for your favourite coffee beverage because he or she has learned how to properly prepare your coffee. But guess what? You can get precisely that Barista’s knowledge as well! Our Personal-Barista-Trainers are coming into your house and train with you on your own espresso machine. 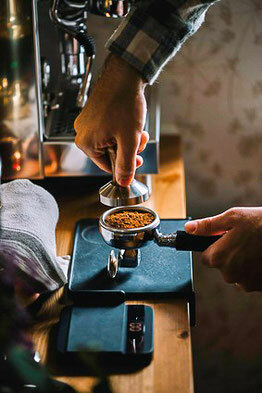 - What’s most important that we take care of your individual questions and needs so you can enjoy your perfect home-espresso the way you like it! Cost: EUR 340,- incl. 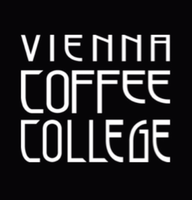 travel costs within Vienna. Travel costs outside of Vienna are chared separately. Dates are arranged individually after booking. You can also send us your preferred date directly in the comment section of the booking site.